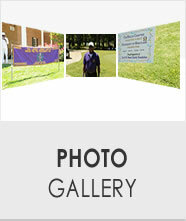 ESTABLISHED BY THE TAU LAMBDA LAMBDA CHAPTER OF OMEGA PSI PHI FRATERNITY, INC. 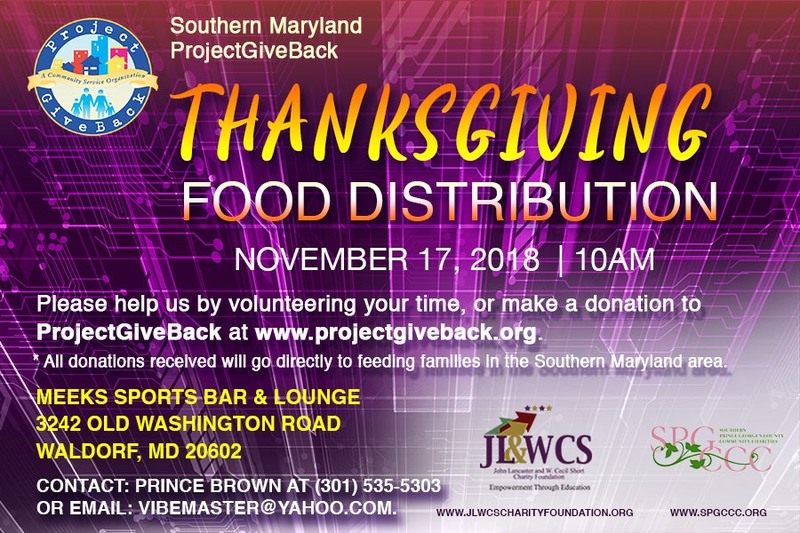 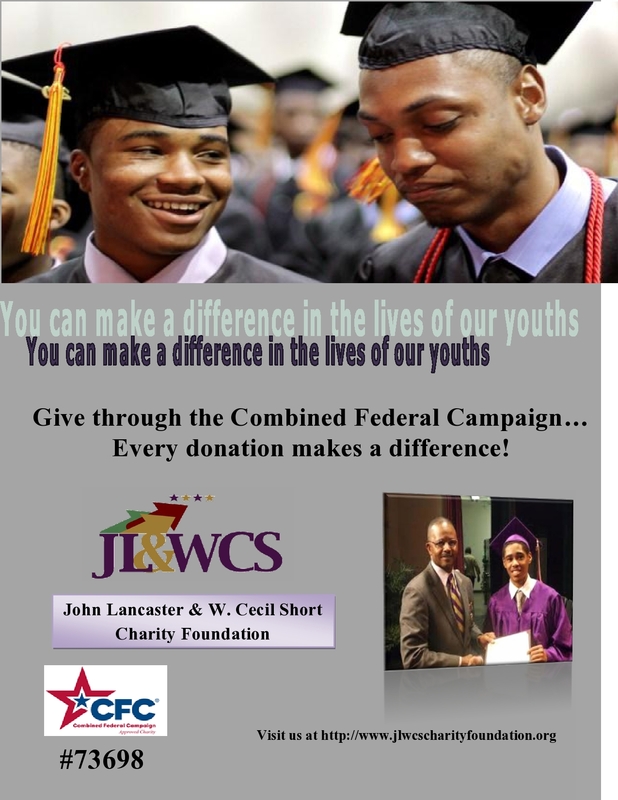 Founded in 2005, the John Lancaster & W. Cecil Short Charity Foundation has worked with parents, teachers and counselors to empower and support youths in the Southern Maryland Region. 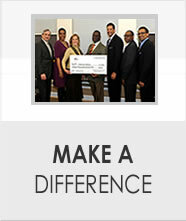 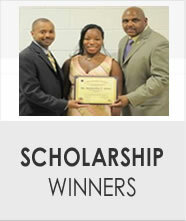 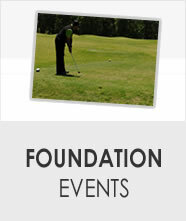 This support is provided through education, events, cultural activities and scholarships. 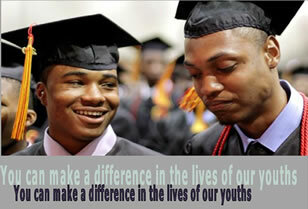 We believe that education is the key to building bright futures, strong families and even stronger communities.